Talking with your parents about their money and health care needs as they age can be one of the most difficult things we face. Baby Boomers are more apt to avoid discussions about their personal spending and investments than any other generation. Thus, making it even more challenging to help. 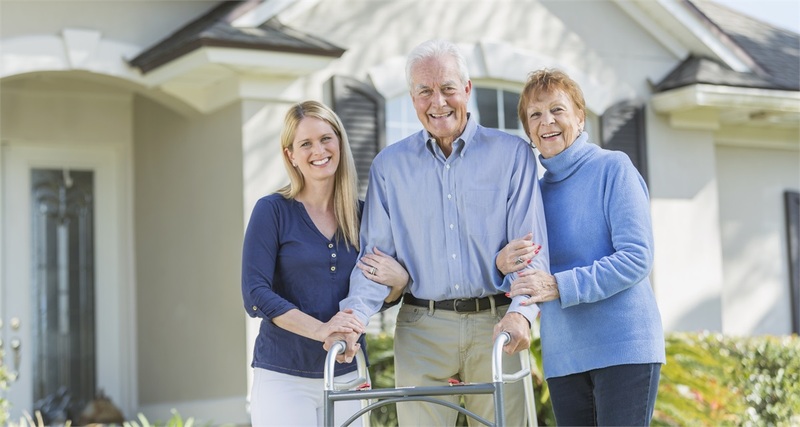 During these circumstances and times, not only does the financial aspect take front and center, so do the many emotions of the aging parent’s situation. Dealing with other family members who may not live close or are disengaged or fitting these extra responsibilities into our already busy lives can take a toll. We know how costly long-term medical care is and how planning from both an investment and risk management (insurance) perspective is helpful. It’s a lot for anyone to take on especially when you are part of the sandwich generation, as many of us at Crescendo are. These personal experiences along with helping many other families who have or are going through these very issues has given us knowledge and resources to help you, too. From helping your parents talk about money, their future thoughts, plans and unexpected needs, to dealing with what options might exist for places to move into or get care, Crescendo is here to be your partner. Check out the following resource to start and give us a call. We are happy to see how we can help you navigate these matters.